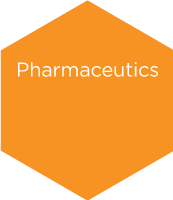 ImQuest BioSciences, a preclinical CRO, provides expert drug development services for infectious disease and oncology products. 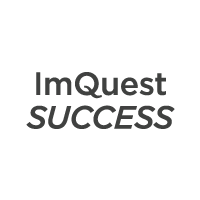 The ImQuestSUCCESS platform is utilized to critically evaluate the potential of a test compound and to assure that Efficacy, Toxicity, and Pharmaceutical Properties of a test compound are evaluated comprehensively. As a preclinical CRO we know time is money. 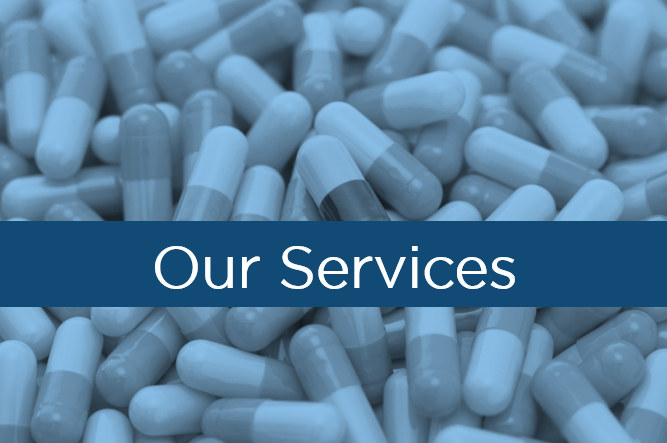 Our expert drug development services enhance our clients research and development efforts and reduce the risk of expensive clinical development failures. Our program actively identifies candidates which are likely to fail during advanced preclinical and clinical development at early (and less expensive) time points. Additionally, ImQuest Biosciences provides expert consulting, professional and technical services. 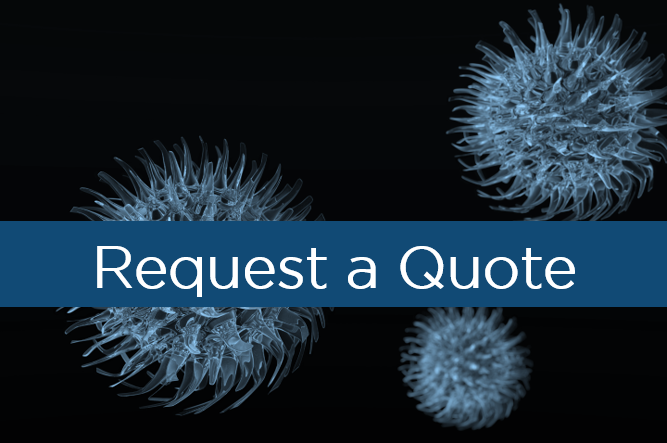 Our technical services include, flow cytometry, immunoassay development, molecular biology, tissue culture, virus production, enzymology, and analytical services to facilitate and streamline your laboratory operations and discovery initiatives. 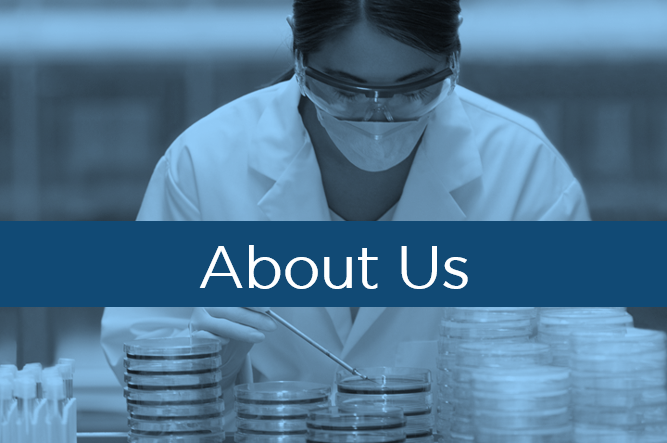 With over 20 years of experience in preclinical contract research and development services and a significant product development track record, the ImQuest scientific team has extensive expertise in the development of small molecules, natural products, biologics and vaccines for the treatment and prevention of infectious disease, cancer, and inflammatory disease. The pharmaceutics component provides stepwise evaluation of the preformulation and formulation characteristics of a compound to define the best means of delivering a clinical candidate. It also evaluates compound metabolism and physicochemical properties of the drug substance. PharmaSENS - for the evaluation of the pharmaceutical properties of a test compound to determine if the compound is a druggable agent. 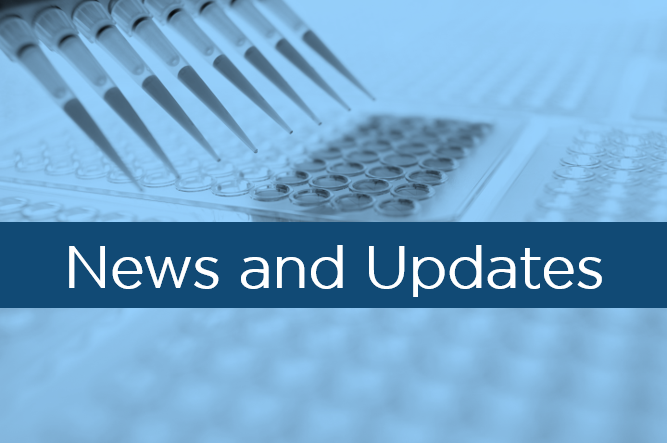 The product safety component rapidly evaluates the toxicity of a compound to a variety of human cells and tissues using small and large animal models. Our program also includes in vitro/ex vivo drug permeability, metabolism, drug-drug interaction and pharmacokinetic evaluations. 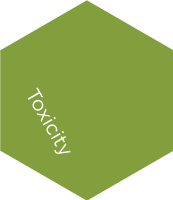 ToxiSENS - for the evaluation of the in vitro, ex vivo and in vivo toxicity and safety of test compounds using animal safety studies and human clinical trials. 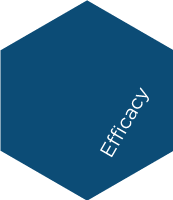 In order to submit an IND, each efficacy-defining program consists of the evaluation of efficacy, range of action, mechanism of action, potential for resistance generation, employment of combination therapy strategies, and animal models of efficacy. FemSENS - for the development of agents pertaining to women's health, including infectious disease, cancer and inflammatory disease. MicroSENS - for antibiotic discovery and development for hospital and community acquired infections. OncoSENS - for the development of anti-cancer agents, including both solid and hematopoietic tumors. PrevSENS - for the development of topical microbicides and vaccines to prevent the sexual transmission of viruses, bacteria and fungi. ViroSENS - for the development of infectious disease agents to treat HIV, HCV, HBV, herpesviruses, dengue and other flaviviruses, influenza, respiratory, and enteric viruses. Click each colored tab of the diagram to learn more about each area.